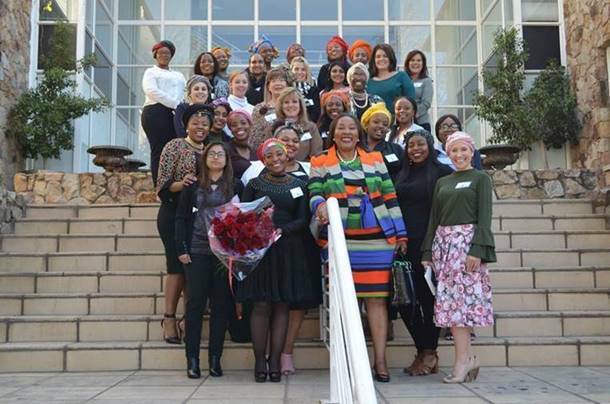 Women’s Month celebrated around the country in August provides us with an important opportunity to reflect on the strides we have made in integrating women into the mining industry. 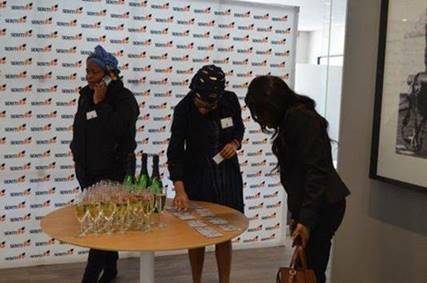 Seriti has inherited a set of transformational business practices and achievements that place it at the forefront of transformation across the mining sector. 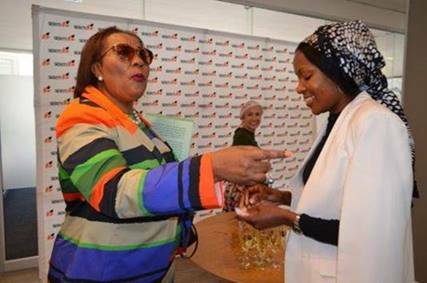 We have well-exceeded the Mining Charter’s targets, particularly for female representation in the sector, and will continue to ensure that women play an increasingly prominent role in what was traditionally a male-dominated industry. 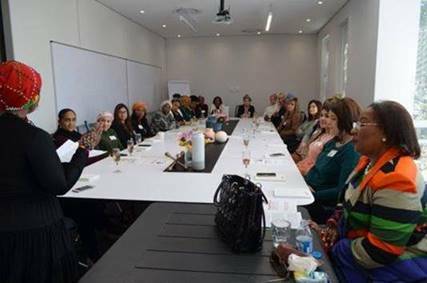 Women represent roughly 50% of South Africa’s population and we must ensure that there is an equal place for them in our organisation. 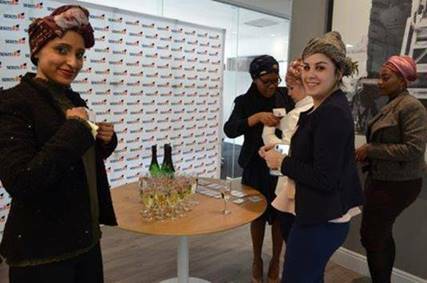 It is particularly noteworthy that we average 25% women representation across operations and skills levels. 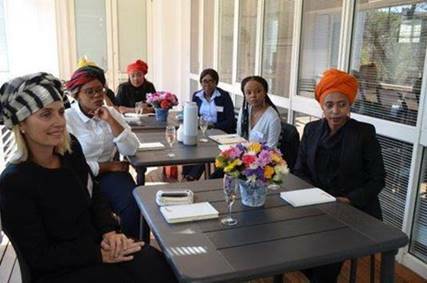 Our head office recently hosted a Women in Mining (WIM) event – In Conversation with Dr Anna Mokgokong, our chairperson, to engage on some of the challenges women face in the industry and how we can tackle them. Driving our ambition to empower and create growth for all our stakeholders, Dr Anna tailored the conversation around excellence, empowerment and ethics. 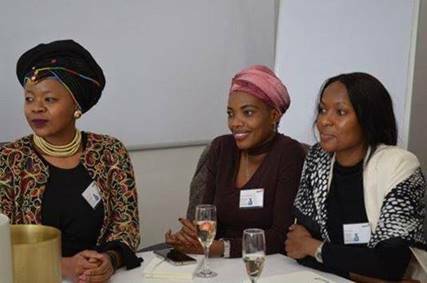 This brought about a coordinated strategy and vision on the role that women play in mining and the challenges they face. 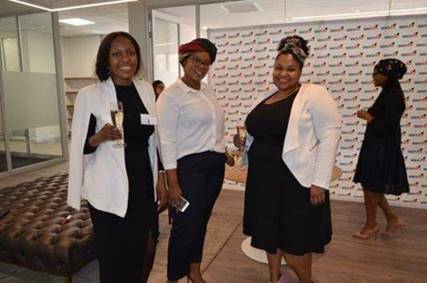 “These three themes are relevant in today’s climate in corporate South Africa and women should focus on them to rise up the corporate ladder,” she said. 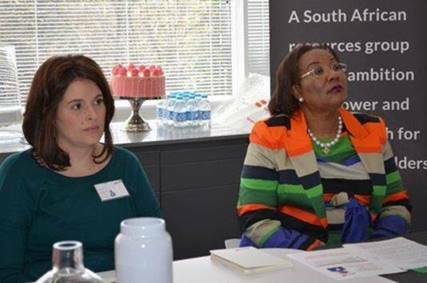 Throughout the industry, a lot of work in collaboration with various stakeholders has gone into WIM but there is still much more that needs to be done. This conversation forms the basis of Seriti’s WIM initiative for successful, sustainable and meaningful transformation that will be integrated into our way of doing business. Seriti is increasingly driven by ethical behaviour. Adequate female-friendly personal protective equipment. 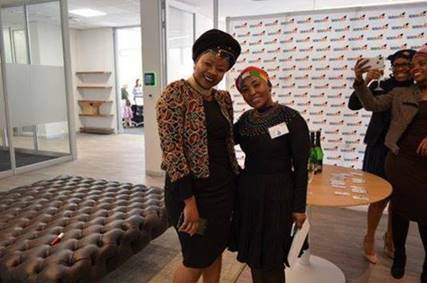 Greater focus on creating an improved social security net for employees with increasing numbers of women being represented in organised labour structures (including, access to medical care).